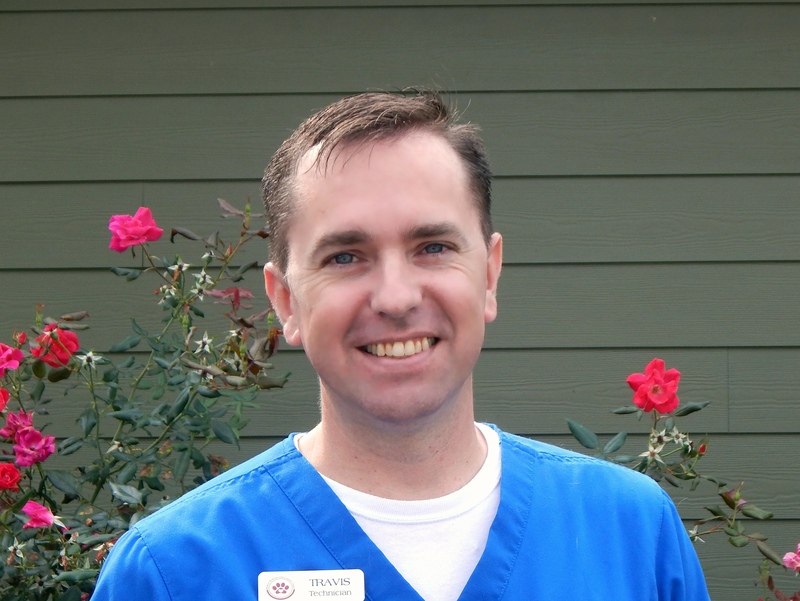 Dr. Ferguson graduated from Berry College with a degree in Animal Science. She then completed her education with a Doctorate in Veterinary Medicine from the University of Georgia in 1993. She has been happily married to Daryl Ferguson since 1996. She is the proud mother of 2 Dachshunds, 2 Dobermans, 1 French Bulldog and 4 cats. Dr. Ferguson enjoys all outdoor activities including cycling, running and hiking. In her quiet time, she enjoys a good book. Being a veterinarian has been the most rewarding career for her. 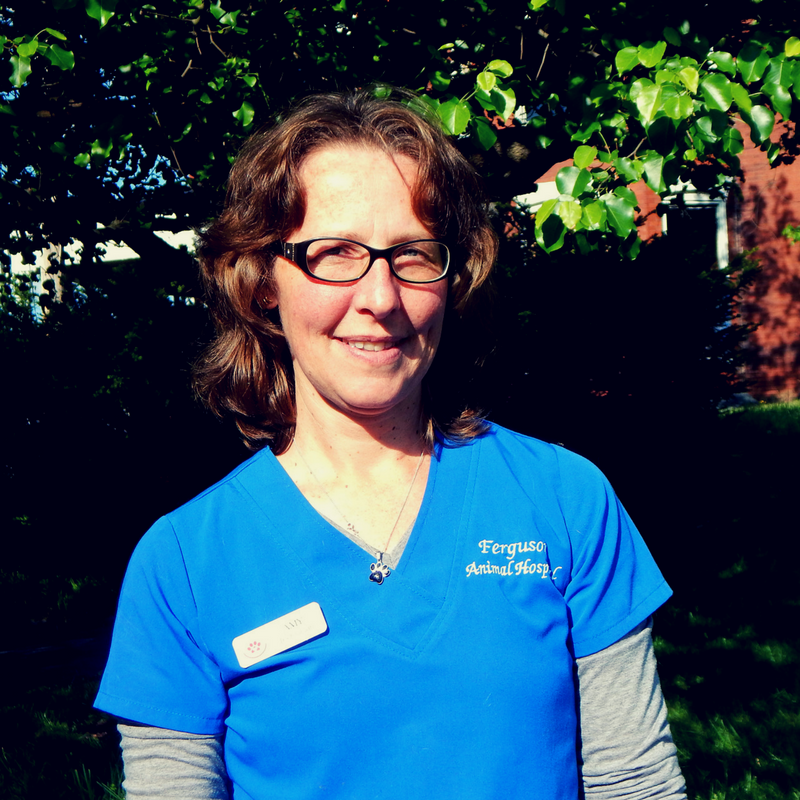 Dr. Ferguson considers herself very blessed to be able to do what she loves and help all creatures. Dr. Miranda Lilly Potter is a native of Southwest Virginia. She graduated from Lees-McRae College with a BS in Biology. She completed veterinary school at Virginia Tech in 2015. 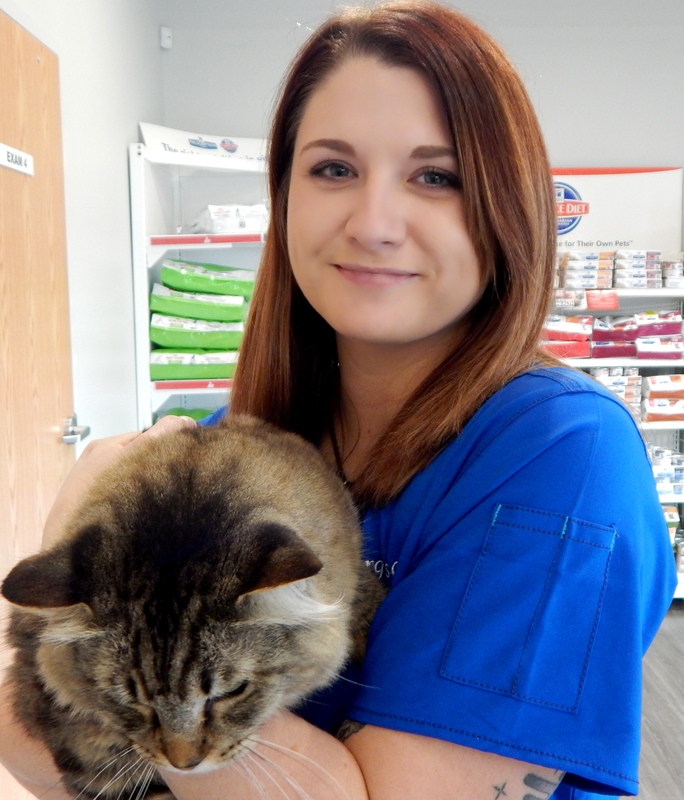 Her favorite specialties are feline medicine, behavior, and nutrition. She and her husband Ryan live in Abingdon with their dogs Colonel Rufus, Dakota, and Duncan as well as four cats Sully, Louie, Seamus, and Flicka- all rescues of course! Dr. Lilly likes to spend her time outside hiking, snow skiing, or swimming at the lake. She loves music and going to concerts is one of her favorite pastimes. 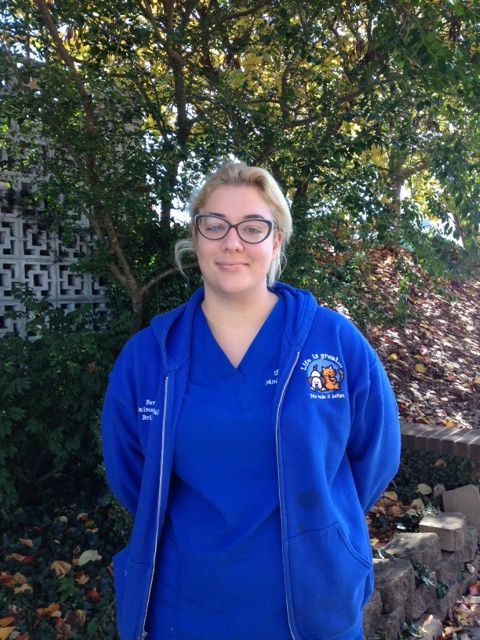 She can't imagine having any other career and she is excited to learn and grow her knowledge as a veterinarian. 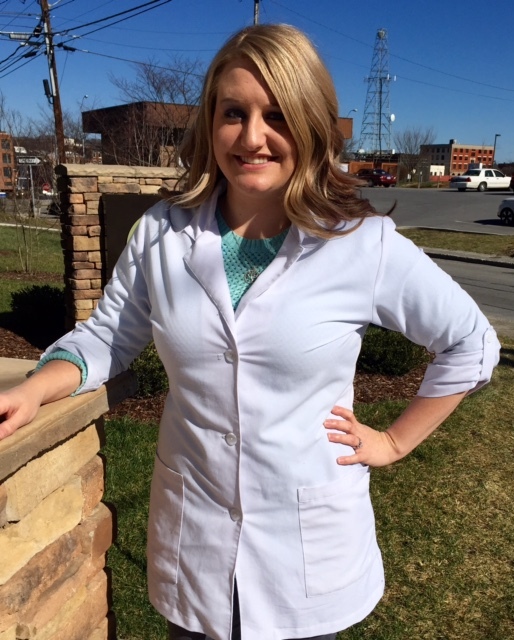 Dr. Brooke Baker graduated from East Tennessee State University with a Bachelor’s of Science in Interdisciplinary studies with a concentration in Chemistry and Biology. She then completed her education with a Doctorate in Veterinary Medicine from Ross University and completed her clinical year at the University of Tennessee. 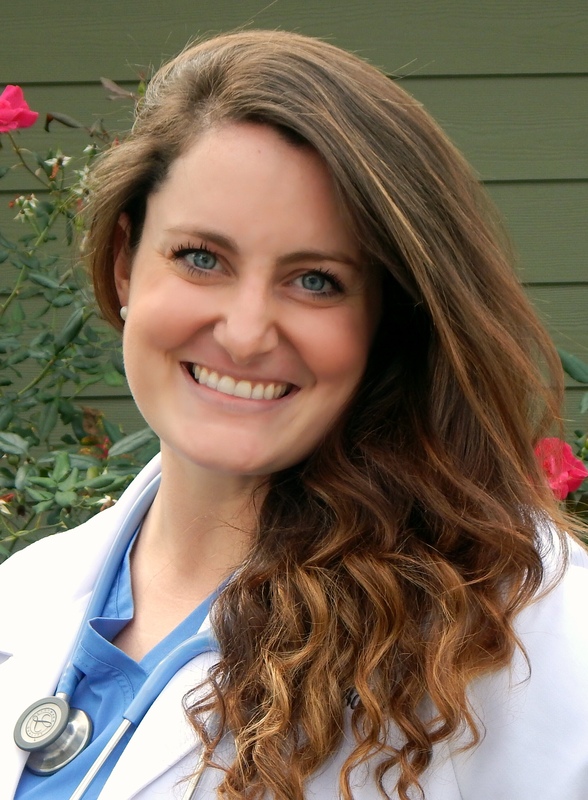 She fell in love with the area during her college years at ETSU and decided to return to practice medicine here. Dr. Baker enjoys anything outdoors including fishing, hiking, and scuba diving. She has a big goofy shelter dog named Charlie that joins her in all the outdoor adventures. Dr. Baker has always had a passion for animals and could not imagine doing anything else for her profession. Seth started his career at FAH in January 2012 as a technician and moved to the office manager position in February 2017 . He has lived in the Bristol area his entire life and is a graduate of Tennessee High School. Seth loves being outdoors, hiking, and is an avid reader. Before starting his career at FAH, Seth regularly volunteered at the Bays Mountain Raptor Center. 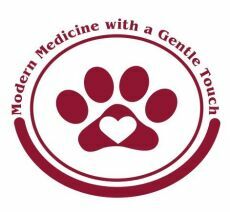 He is excited and thankful for the opportunity to work closely with and help take care of animals. Renee joined FAH in 2008 and is a member of the reception team. 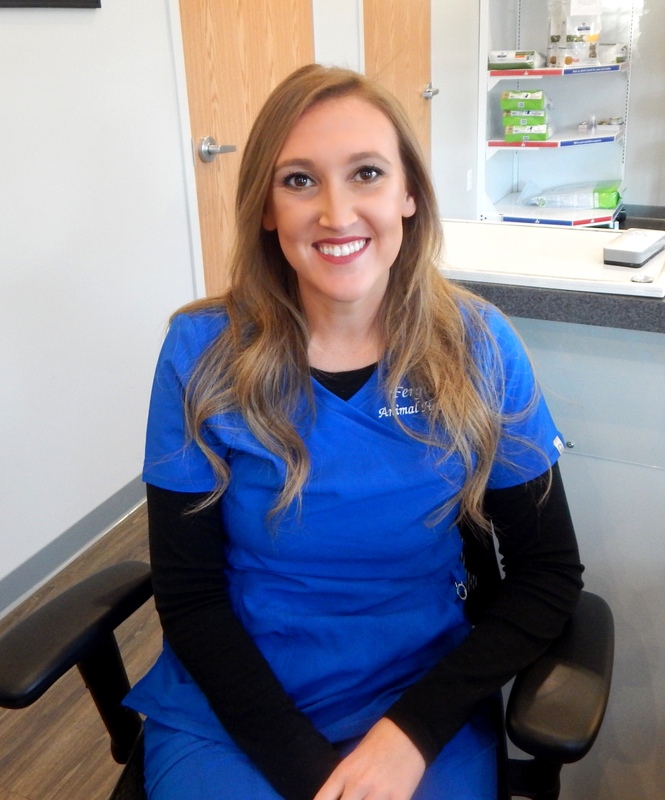 What she enjoys the most about her job is working with the clients and patients. In her spare time, Renee enjoys camping with her family. Renee has 2 Pomeranians, Palmer and Lacey and a kitty named Gimpy. Renee lives in Bristol, VA with her husband Ben and their 2 children, Dylan and Tori. Wendy joined the FAH reception team in August 2012, but has been a part of the veterinary world since 1998. Since joining FAH, she has experienced many things that make her remember why she is so passionate about this field. For Wendy, the best aspect of working at FAH is seeing our Doctors take each patient and their family serious. She is the receptionist at our boarding and grooming facility and loves helping look after the pets while they are in our care. Wendy resides in Shady Valley, TN with her husband Tony and their three cats, Prissy, Moe and Mona. In her spare time, Wendy enjoys shopping, spending time with family and friends, and riding motorcycles with her husband. 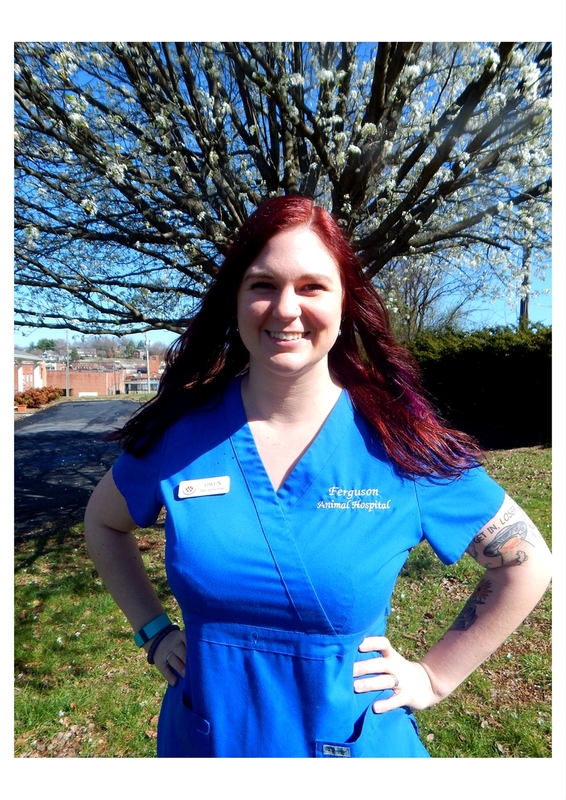 Gwen started as a veterinary technician in 2014 in Virginia Beach while her husband was active duty in the Navy. 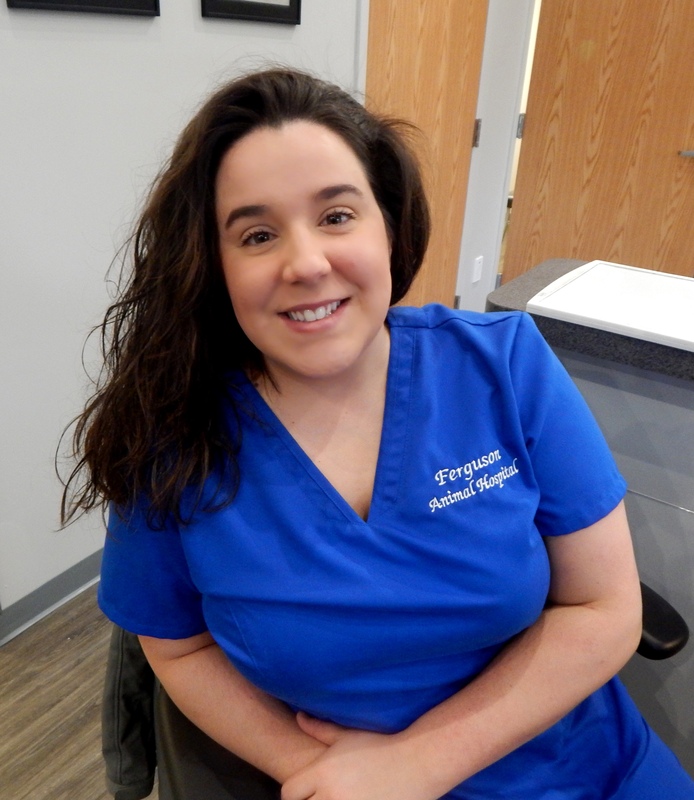 After moving back to Bristol in the Spring of 2016 she started her career as a receptionist here at Ferguson Animal Hospital. She resides in Bristol, TN with her husband Jesse, two Shiba Inus, Vixie and Grammie, a Great Pyrenees, Lucian, and their two cats, Luna and Stinky Pete. In her spare time she enjoys all forms of art, traveling, hiking, and spending time with her family and friends. Rachel joined the FAH reception team in 2017. This is her first time being a part of the veterinary world and is enjoying it very much. For Rachel, the best part about working at FAH is meeting the clients and their pets and continuously leaning new aspects of the job. Rachel lives in Bristol, TN with her husband Phil, their cat George, and their Boxer Odin. Chelsea was born and raised in Piney Flats, TN on a little farm surrounded by horses, goats, dogs, and cats. She graduated with a degree in exercise science and then went on to work at the University of Tennessee Medical Center in Knoxville. She moved back to the area with her boyfriend, Brandon, and their two Olde English Bulldogs, Hershel and Eason. Her goals are to finish up school and move out west to Montana or Wyoming, where she can rescue wolves and work with/study wildlife in their environment. In her spare time she enjoys cuddling her bulldogs, hiking, exercising, traveling with her boyfriend, and learning how to crochet and sew with her grandmother. 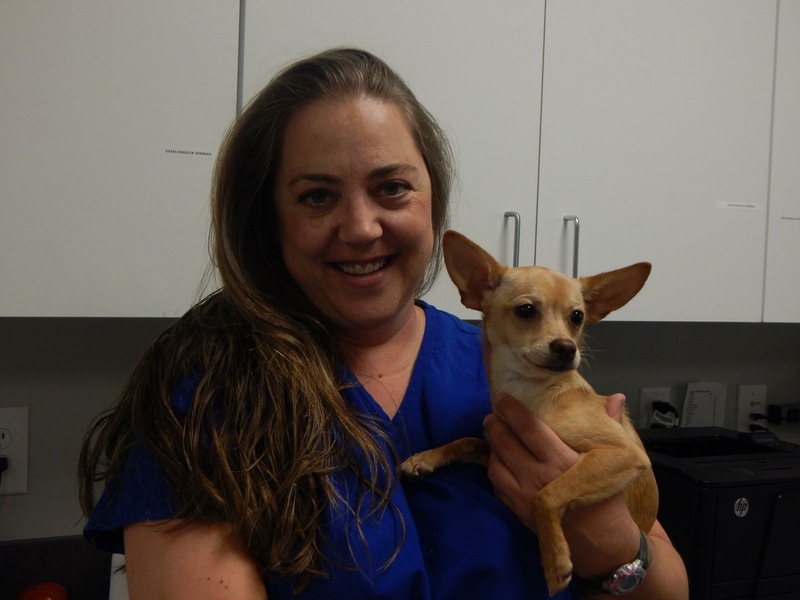 Lisa was born and raised in southwest Florida where she previously worked as a dog groomer before moving to the area. Lisa relocated to Bristol with her husband and two children in 2016 and joined FAH as a receptionist in 2018. She loves concerts, reading, hiking, and spending time with family and friends. She adores her two cats, Winnie and Binx, and her Yorkie mix, Milo. Matt has been a part of FAH since 2004. He started as a volunteer during high school and quickly became part of the hospital team. For the past several years you have seen Matt at the front desk, but he is now taken on a new role as a technician. Matt has 2 dogs, Bruce and Turner and 2 cats, Haven and Jimmy. He lives in Bristol, TN with his wife Carrie, and their precious children, Landon and Erin. Cody began his career at FAH as a weekend kennel attendant in 2009. He quickly proved himself to be a mature and caring employee who is now one of our technicians. Cody volunteers his extra time at Fern Valley Farm in Bristol, VA, where he helps out with the animals, the garden and wherever else they need him! He resides in Bristol, TN with his dog Stella and his special kitty Nim. Becky has been a technician at FAH since March 2012. She is originally from North Carolina where she worked in a local animal shelter. She lives in Abingdon, VA with her boyfriend Mike, their dog Brooklyn and their very entertaining kitty, Kramer. In her spare time Becky enjoys gardening and visiting her grandchildren. Whitney has been with FAH since March 2012 and is one of our technicians. She resides in Bristol TN with her husband Chance, their daughter Corabelle, her dogs Swilley, Hooper, and Smushy and her cat, E Baby Love. Lisa came to FAH in the Spring of 2015, and is one of our Technicians. She has worked with both small and large animals for the past 28 years, and is dedicated to supporting humane care of all animals. 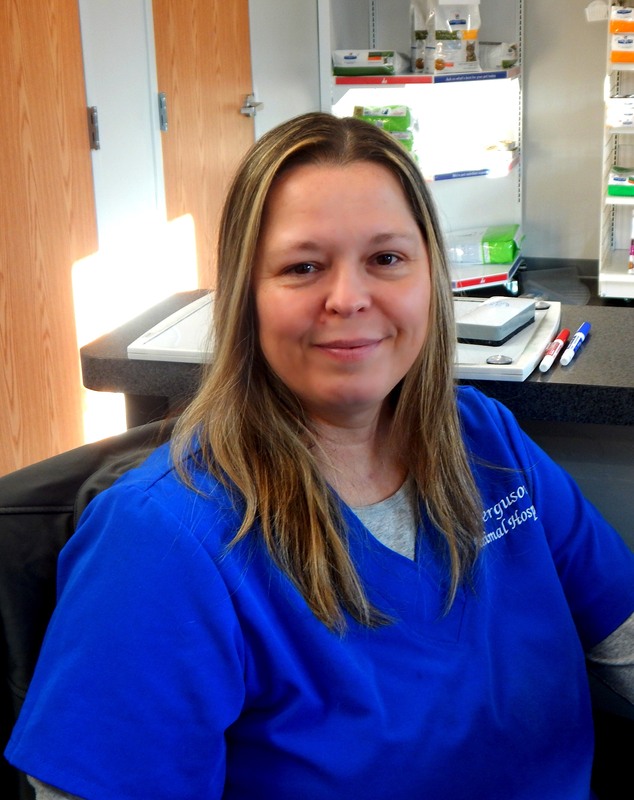 Lisa has worked for Veterinary Centers of America (VCA) for 22 years and she is very devoted to nursing care within the hospital. Her beloved animal children consist of 3 dogs and 2 cats. In her spare time, she enjoys hiking, river trips, horseback riding and anything related to the outdoors. Ashley is originally from Mooresville, NC but moved to Bristol in 2002 to attend Virginia Intermont College. She loves the area and decided to make Bristol her home! Ashley began her career at FAH in the Spring of 2015 and is one of our Technicians. She lives in Bristol, TN with her boyfriend Cory, their two miniature dachshunds Yoda and Sampson, pit mix Sadie Mae and boxer mix Leo. Outside of FAH Ashley is a workaholic and enjoys pet sitting, house cleaning and whatever else can keep her busy! Jenny grew up in Bristol, VA and after moving around to several states, she decided to return to her roots and settle back in her hometown. She first discovered her passion for animals through her first dog, Tippy, and also spent time on her Dad's farm in Knoxville. Jenny's greatest thrill was interning at a large exotic animal rescue outside of Raleigh, NC (YES, Lions, Tigers, and Bears-OH MY!). 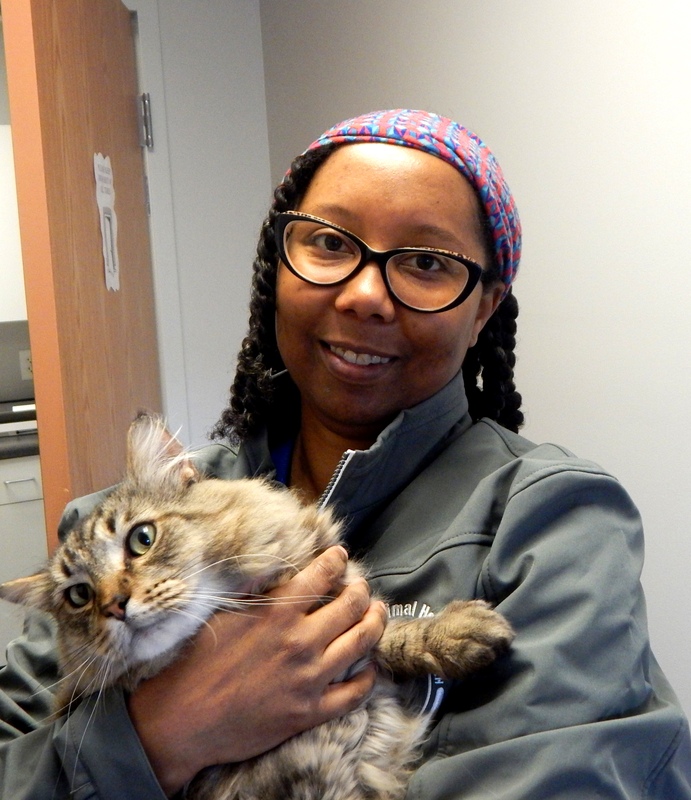 After those experiences, she decided to continue her education and attended Lincoln Memorial University's Veterinary Technology Program. Jenny spent 13 years working for a VCA hospital before joining the FAH team. In her spare time, she also works at Petsmart where she enjoys bathing dogs, and spends time with her furry babies at home. She has 2 dogs Gandy and Sparky, and 3 cats Jester, Pangur Ban, and Sugar. Amy is a native of northeast Ohio and recently made her home here in east Tennessee where she started working at FAH in January 2017. She met her husband of over 18 years at Hocking College in Ohio where they were both pursuing degrees in natural resources. She has loved and learned to appreciate and care for animals her entire life from Betsy, the long haired dachshund, to Sparky, her first pony when she was 5 years old. She shares her home with her husband, Clint, her two dogs, Thor and Teddy, and her cat, Juney B. She can be found on her day off playing with her two Rocky Mountain horses, Luke and Spot, gardening, and reading. Michelle was raised in Johnson City, TN and attended ETSU with a major in theatre and English and she has also interned at the Barter costume shop. She is a happily married mother of four and in her free time she loves crocheting, crafting, and spending time with her family and their two dogs and three cats. Her favorite breed is the Chinese Crested, followed closely by the German Shepherd. 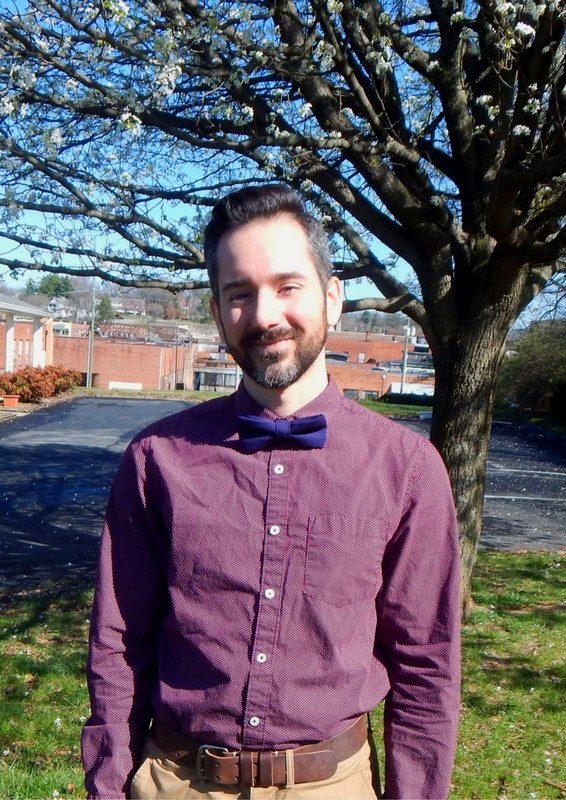 Travis lives in Bristol, TN and is a graduate of Sullivan Central HS and studied at Northeast State Community College. He worked for 11 years at a nephrology unit with end stage renal disease patients and assisted them with dialysis. While the TN Vols will always have a place in his heart as one of his favorites, the Clemson Tigers is his main team to root for. In his spare time he loves tennis, snowboarding, and music, both listening to and making it. He plays the piano, bass, drums, and guitar. Also, studying astronomy and flying RC airplanes and drones is a big past time for him. His biggest passion, though, is for animals. Currently he has 3 cats, Pounce, Panna, and Vinny, the former FAH clinic kitty. Travis loves his job at FAH and is more than willing and happy to help in any way possible with your furry family members. He loves meeting new people and their pets. Wanda has been an important part of FAH since 2002. She is our main kennel attendant and a huge asset to our hospital. Our clients tell us that when they say "Let's go see Wanda" that their pets tail starts wagging. Wanda takes her job very seriously and notices even the smallest of problems with her boarding animals. She resides in Bristol, VA with her husband Dale and their dogs, Bandit, Katie, Lucy and Luke.